Easy Diet Dinner Ideas: Low-Calorie Steak Dinner! 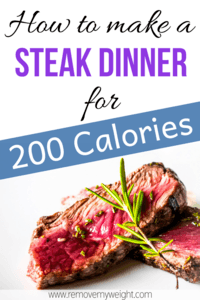 200 calorie steak dinner – Don’t believe you can make a steak dinner with less than 200 calories? 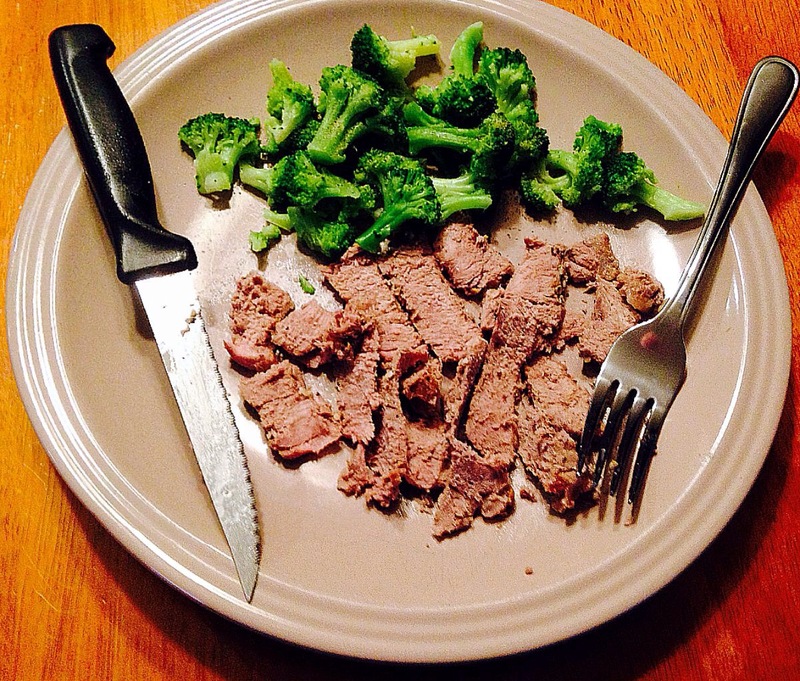 To learn how to make a low-calorie steak dinner today, just read on……. A grilled cut of 3oz lean steak, trimmed of all the fat is only 163 calories. The trick to eating and enjoying the steak is to season it well and slice it thin. This ensures the steak will be juicy and well tasting. Eating steak in small pieces also extend the chewing time you’re eating and allows for more enjoyment of every bite. Both of these factors are extremely important when dieting and staying satisfied with the food you’re eating. Salt-and-pepper to taste or use any no-calorie seasoning to ensure your taste buds are enjoying every bite. Don’t forget to grab a free 7-day meal plan that includes this low-calorie steak dinner recipe and more. 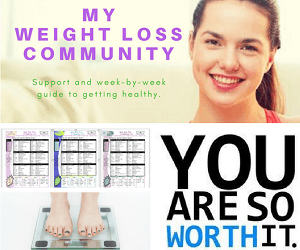 To adjust to non-dieting members of the family please just add a few starchy sides, like a potato or soup. Need more ideas. Check out our chicken dinner.